Our mission is to educate our clients and provide hope for those experiencing pain or are in need of holistic health care alternatives. We envision a world of health and healing, filled with communities where hospitals are empty and children are living drug free lives. We want to see ALL people living the abundant life God has promised, and we hope you will join us on our journey to SAVE FRESNO… THROUGH SPECIFIC SCIENTIFIC CHIROPRACTIC CARE. Our friendly and knowledgeable staff recognizes that the key to providing holistic health is to listen to the needs of our patients before prescribing solutions. Contact Power today for more information. We’d love to hear from you. Dr. Karl Baune was born into a chiropractic family. At an early age not only was he able to see many recover from various health conditions, but he also understood how the human body was created to heal from the inside-out. His father taught him that chiropractic gets to the root cause of the problem and heals most health conditions where medication usually masks symptoms. 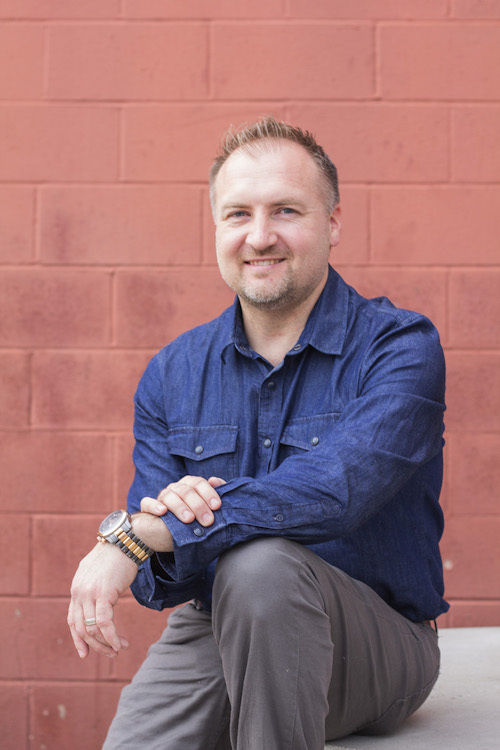 Dr. Karl Baune earned his Bachelor of Divinity Degree first before perusing his chiropractic education. Dr. Karl Baune met his beautiful wife Lisa (a Fresno native) and was soon married. Through the inspiration of the practice of his father and the daily amazing chiropractic miracle stories, he was inspired to get his doctorate in Chiropractic. Dr. Karl Baune completed his Doctorate in Chiropractic Healthcare from Life Chiropractic College West in Hayward, CA. While attending LCCW, he excelled in patient care and in the clinical setting. Dr. Karl Baune studied the most scientific technique to date and attained Advanced Proficiency in the Torque Release Technique (1 of only 150 in the world). He and his wife were led back to Lisa’s hometown to bring natural neurologically based Chiropractic to the Fresno and Clovis area. Together Dr. Karl and Lisa Baune have four beautiful children. That is where Dr. Baune found his joy of serving children and families reach their health goals. Dr. Karl and Lisa Baune met while Dr. Baune was attending seminary school in Pensacola, FL. Soon after they were married, Dr. Baune desired to get his Doctorate in Chiropractic. He later graduated from Life Chiropractic College West. 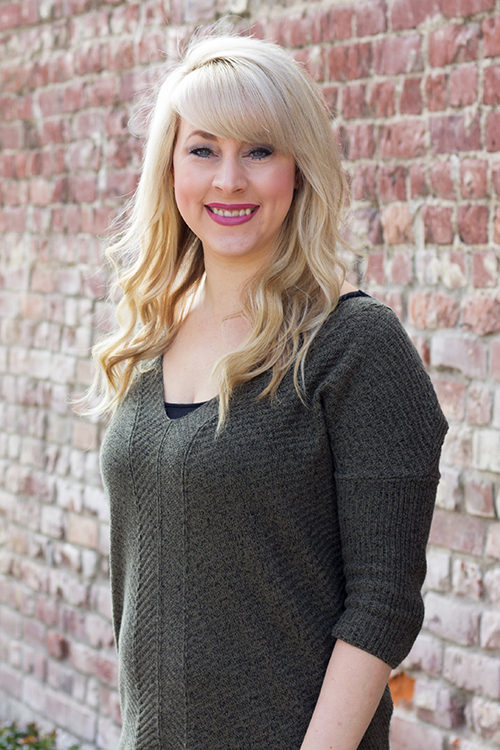 During Dr. Baune’s chiropractic education, Lisa struggled to become pregnant. After a few weeks of receiving regular chiropractic adjustments, they found out that Lisa was pregnant with their first child. Lisa also grew up suffering tremendously from migraine headaches and chronic back pain. Her migraines are extremely rare and she no longer suffers from back pain. She continued care all throughout her pregnancy and all pregnancies thereafter. Chiropractic was incredibly important during each of her pregnancies and helped her to have the best possible labor and delivery. Lisa was born and raised in Fresno. During Dr. Baune’s chiropractic education they had a desire to move back to the Central Valley and start their own practice and give back to the community. Lisa has an incredible passion for chiropractic and loves seeing and hearing testimonies of people who have suffered, receive true healing from neurologically based chiropractic care. Lisa serves as the office manager at Power Chiropractic Health. It is her mission to spread her knowledge of how beneficial regular neurologically based chiropractic care is to people of all ages. She loves sharing her story of how chiropractic has helped her personally and how important it is that her children are under care so they have a well-functioning nervous system. Together, they have 4 beautiful children who have all been under regular chiropractic care since birth. You may see them running around the office during your visit. She looks forward to serving the greater Fresno and Clovis community and hopes to meet you during a visit at Power Chiropractic Health.